How Much Coffee? Make a Guess – Win a Mug! How many cups of coffee will be made in the Engineering Library during Finals Week? 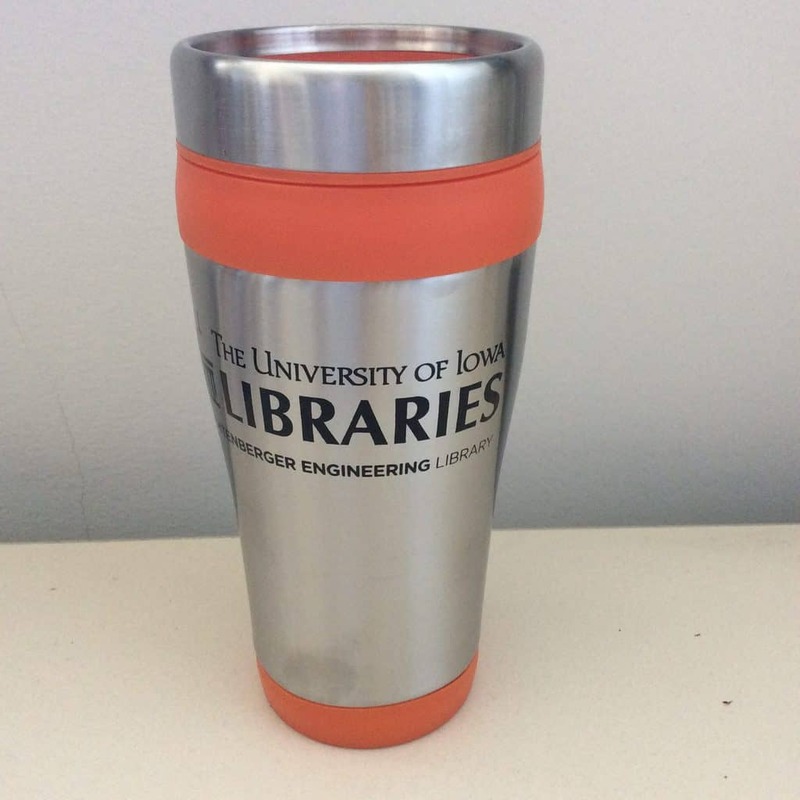 Make a guess & win an official Lichtenberger Engineering Library Travel Mug!! Don’t forget we have extended hours! Friday, December 15th, 8:30 a.m. to 5:00 p.m.
Post your guess on Facebook or Twitter by 6:00 p.m. on December 13th! 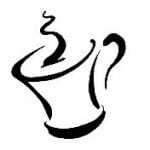 Use #uienglibcoffee to post your guess! If your guess is the closest to how much we actually serve, you will win a new Lichtenberger Engineering Library travel mug! You don’t want to miss out on winning this amazing travel mug – be the envy of all your classmates!